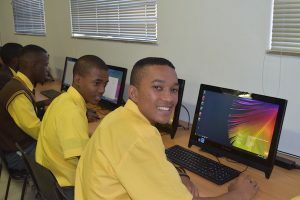 South Africa can no longer afford learners who do not know how to use a computer. 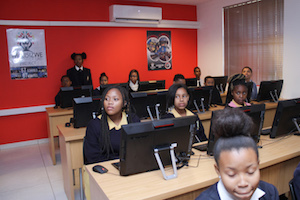 At the Melisizwe Computer Labs Project, we believe it is one of the essential pillars in contributing to the reduction of youth unemployment and building youth entrepreneurship. Partner with us to reach our goal of making sure every leaner has access to a computer, not just the haves, but the have nots as well. 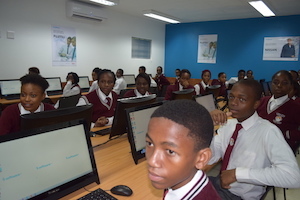 Vision: To make computing part of every aspect of learning. Have a look at a few of the projects we have delivered on.